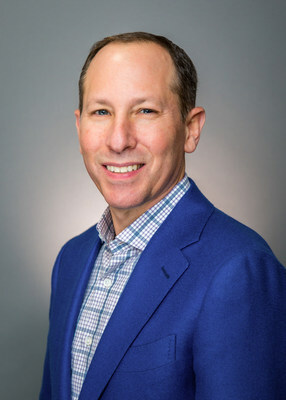 SAN FRANCISCO, April 3, 2019 /PRNewswire/ — Doximity, the professional medical network, announced today that distinguished healthcare executive Jason Gorevic, chief executive officer (CEO) of Teladoc Health, has been appointed to its board of directors. Gorevic brings a deep knowledge of the innerworkings of the healthcare system along with extensive experience in driving transformation to rapidly scale companies including growing Teladoc Health to the global leader in virtual care. Named CEO of Teladoc Health in 2009, Gorevic has led the company through tremendous growth, increasing revenue exponentially, taking the company through its initial public offering (IPO) and expanding the organization’s footprint globally through a proven acquisition strategy. With a focus on transforming the healthcare experience, he has steered Teladoc Health through the evolution from a single point solution to a comprehensive continuum of clinical services available via a single access point. “Doximity is a significant resource for physicians and a stand-out example of meaningful innovation in healthcare. The company is well poised for growth and expansion and I’m looking forward to working with Jeff and team to execute on their strategic vision, shape the market and continue the company’s impressive growth trajectory,” said Gorevic.